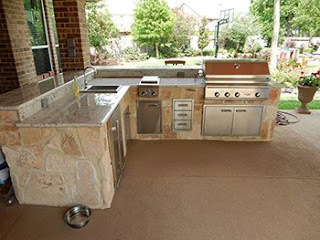 We know what having your own distinctive backyard environment will mean to you and your family. It means fun in the sun and family. It means creating a retreat to entertain friends and watch your children play. It means exercise, laughter, and a refreshing escape. 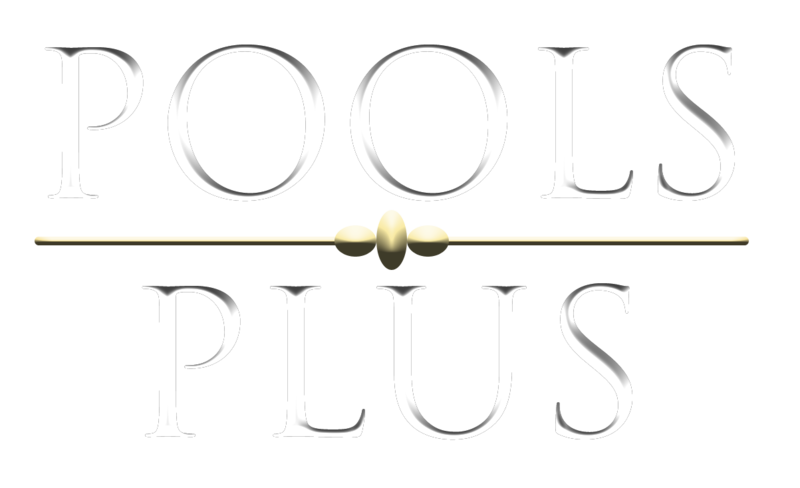 Pools Plus offers financial solutions partnering with organizations like Lyon Financial. 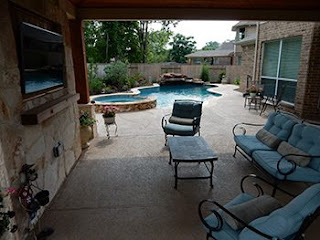 They are the experts serving individuals and families with the programs and financial sources to empower the creation of the ultimate backyard vacation. 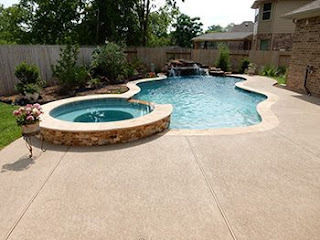 Lyon Financial offers a variety of pool loan financing options with a pre-approval in 24 to 48 hours. To add a touch of luxury to your lifestyle all you need is a team of experts with the experience to provide the information you require to make an informed decision.